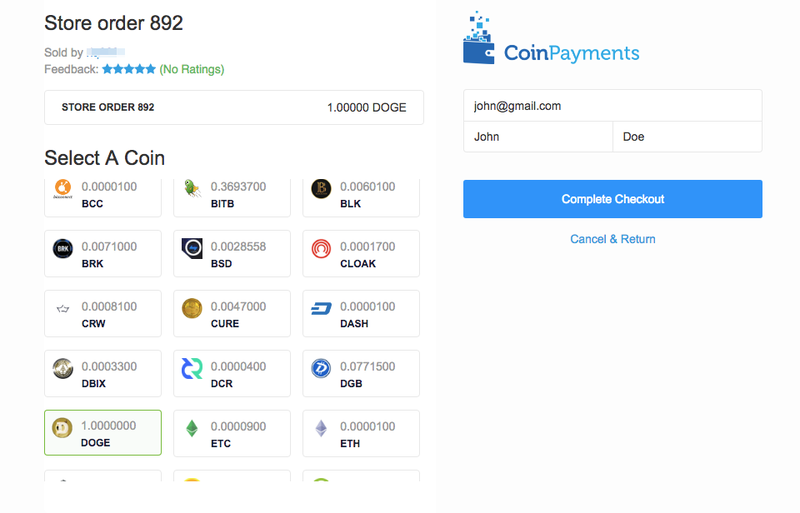 Accepting coin payments has never been easier! 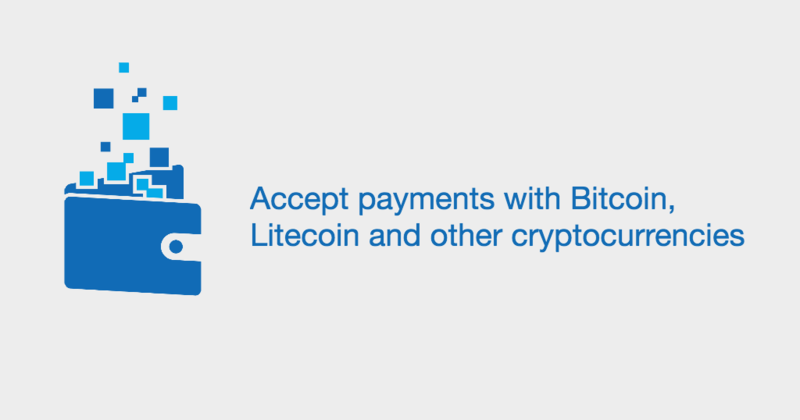 CoinPayments is a reliable gateway for accepting payments via cryptocurrencies. It supports 70+ coins, including Bitcoin and Litecoin. The integration supports automatic order status update. 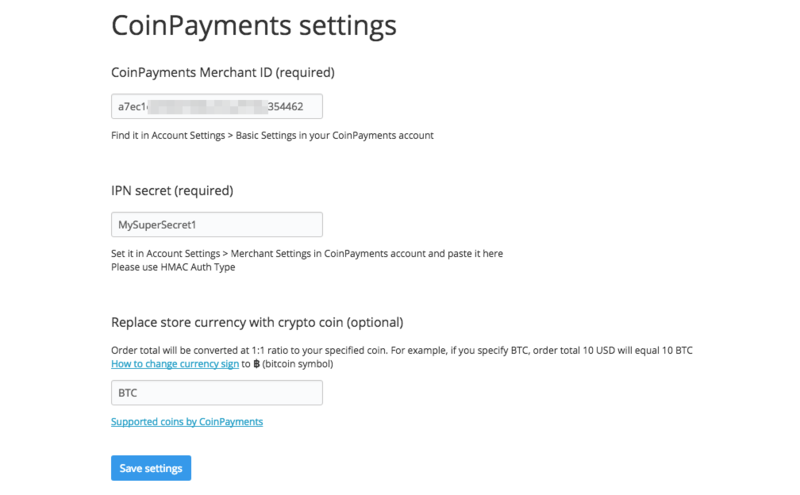 Since the coin payments need to be verified before the payment is actually made, this saves a lot of time and trouble to monitor the payment status. Step into the future of payments with CoinPayments!